B.E. #8 Hildur Sif Thorarensen interview & bookstore in Delray Beach, FL "Murder on the Beach"
On today's episode we will interview Hildur Sif Thorarensen from Norway and discuss her book "Loner." 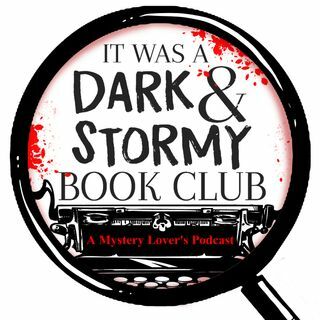 We then interview Joanne Sinchuk former owner and current manager of "Murder on the Beach" mystery bookstore in Delray Beach, Florida.